Mr Dave A Wyatt, our Head of Patents was invited by WIPO to be a speaker and facilitator at the National Patent Drafting Course organized jointly by WIPO, MyIPO and JPO. 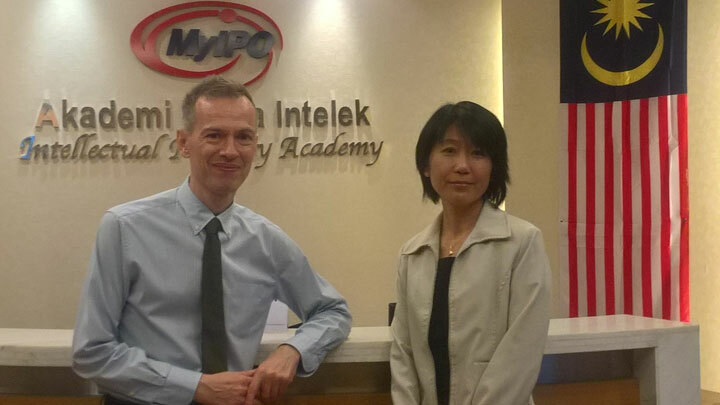 The week-long course was held at MyIPO’s IP Academy in Kuala Lumpur from 13 to 17 February 2017. Other speakers included patent attorneys from Japan, New Zealand and Singapore. The participants on the course were primarily researchers and senior lecturers from local universities and polytechnics. The course comprised a daily mixture of lectures and hands-on exercises, culiminating on the final day in a presentation by each group of a drafted patent specification.